Norman bull leather tinted fuchsia color, with the silhouette of the animal. 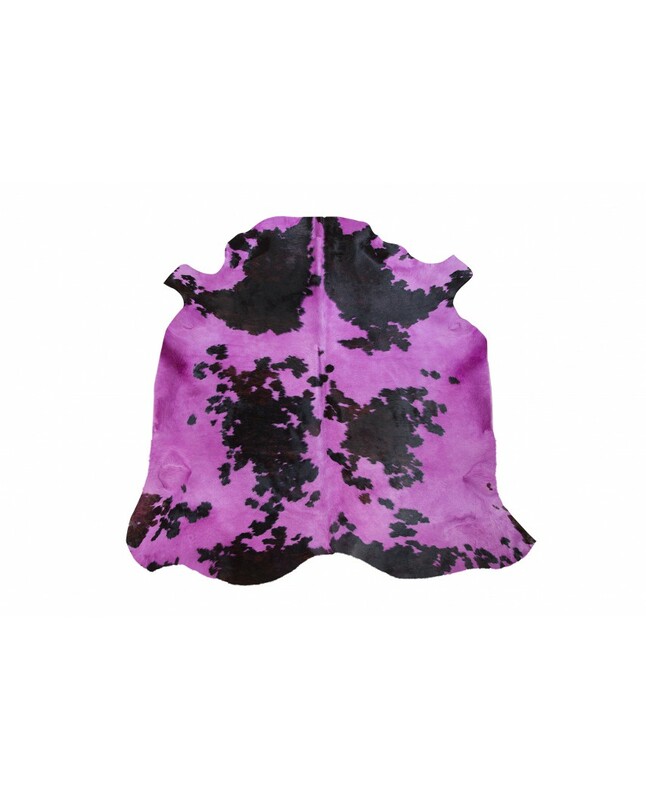 Norman bull skin with the silhouette of the animal. 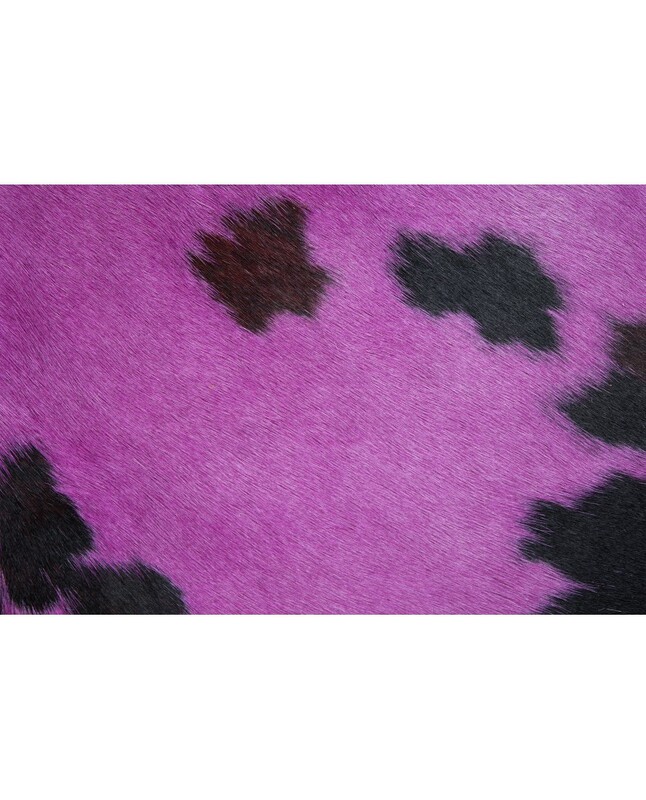 Its natural origin makes it have a unique style since each skin is different and has its own personality. 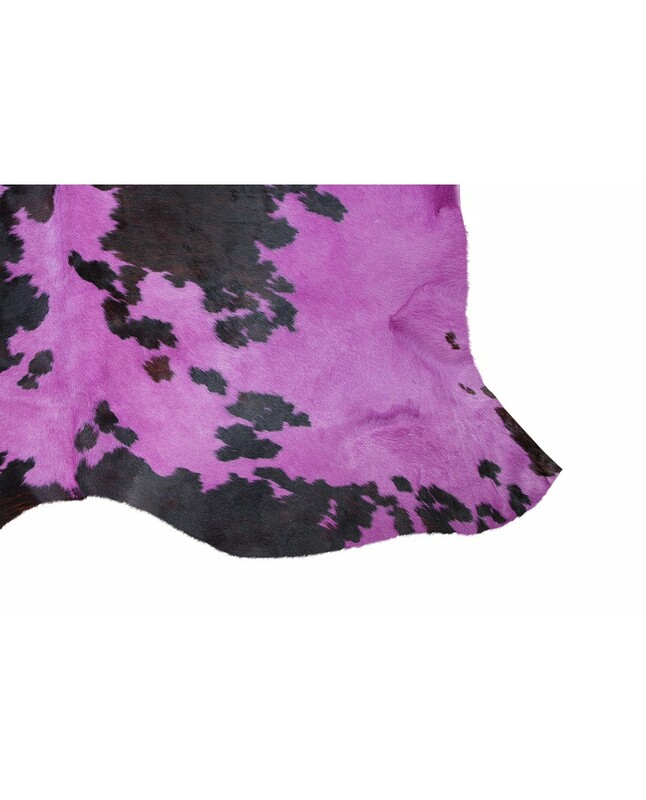 The Norman bull skins are distinguished by their quality and brightness, being the only skins in the world of three colors, which makes them especially different. 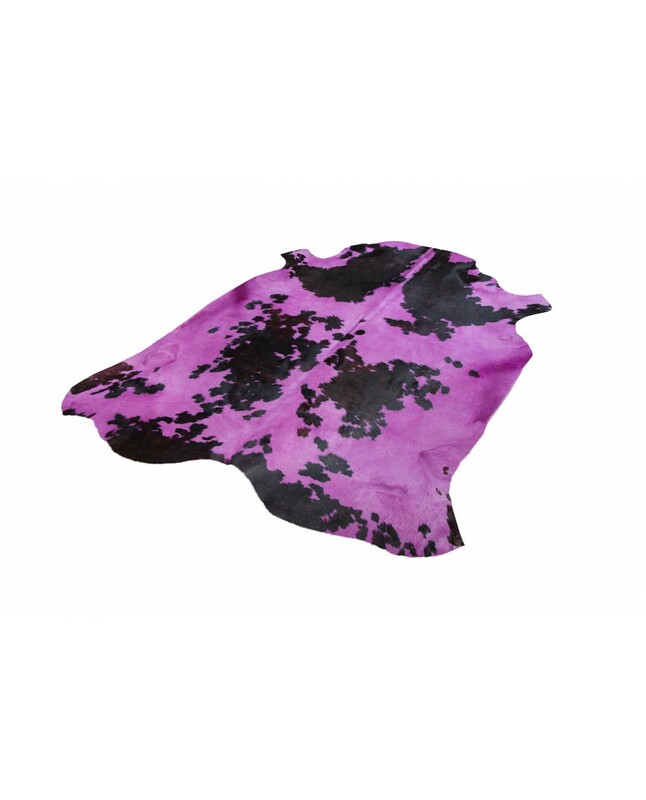 They come from the French Normandy and both the leather and the hair are of an excellent quality.